The ex-N’Sync singer has unveiled the song that sings of heartbreak and once again teams up with the What Goes Around…Comes Around and long –time collaborator Timbaland who produced the track. The new hit single TKO sings, full of dark synths, is about a former love that he thought he was over yet is not, and is a whooping seven minutes long. This is the second single after Take Back The Night, which was the first single of second part of his latest album The 20/20 Experience. Well if current singles are to go by, the singer is returning to his trademark style that we saw on Justified and FutureSex/LoveSounds and will feature collaborations with Jay Z and Drake. 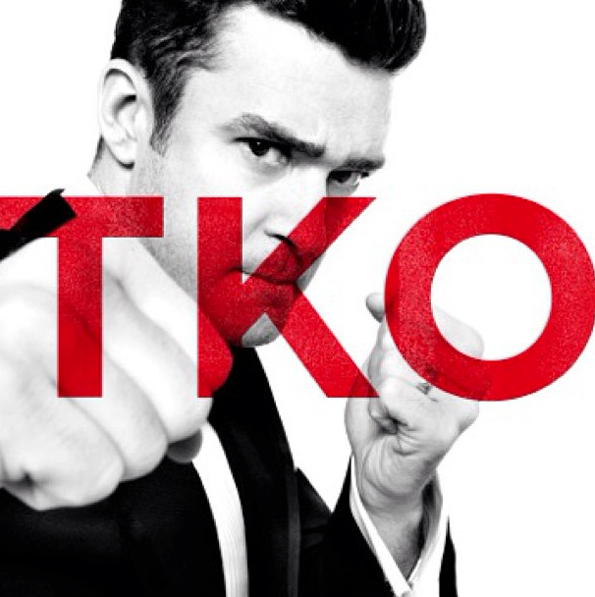 Check out TKO below and grab your copy of iTunes pre-order now..!